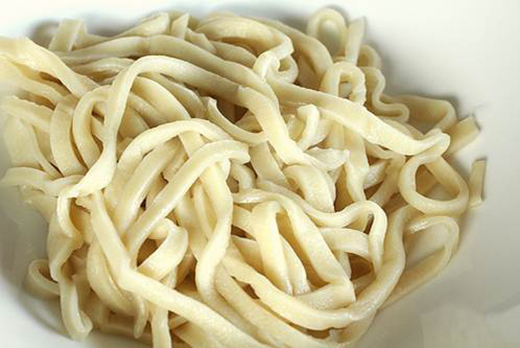 One of the common superstitions throughout my life has been birthday noodles, called “so mien”. My mom held fast to this one. If at a restaurant for someone’s birthday, we always order noodles. If celebrating at home, we always make noodles.